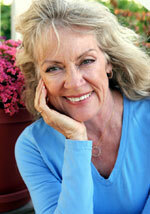 Many procedures exist today that allow dentists to give you the smile that you deserve. Click on the procedure you're interested in to get more information on it. 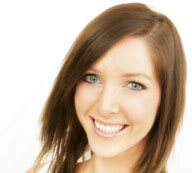 Veneers are thin custom-made shells that affix to the surface of the front teeth. They enhance the whiteness and shape of your teeth and can provide continued resistance against coffee, tea, wine or tobacco stains.